The sixth grade social studies program includes world geography and map skills, the history of ancient cultures, and a basic introduction to economics, political systems, the development of tools and technology and the beginning of world religions. These concepts are covered through a chronological approach to history, beginning with prehistoric peoples to the Ancient Greek and Roman civilizations. 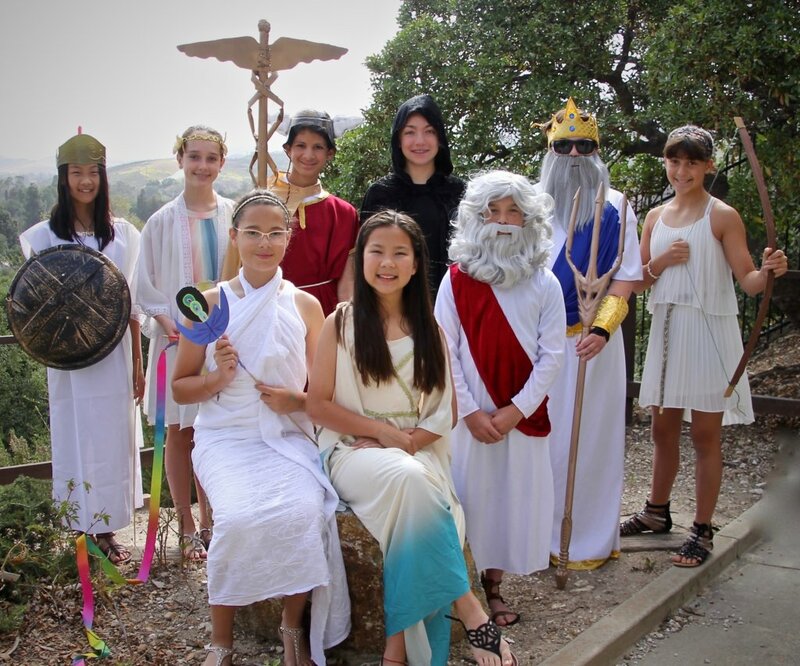 At the end of the year, the students write and produce a play based on their study of Greek mythology. This is a pre-algebra course that begins with a review of basic skills, fractions, and decimals. Students are taught problem-solving strategies through algebraic concepts and methods. Topics include ratio and proportion, percents, statistics, basic geometry, integers, exponents and square roots, coordinate graphing and measurement in metric and standard systems. The sixth grade science program focuses on the earth science topics of environmental science, traditional and alternative energy sources, soil and landforms, plate tectonics, volcanoes, and earthquakes. The methodology used in this program is based on hands-on activities and discovery-based lessons that utilize the scientific method. 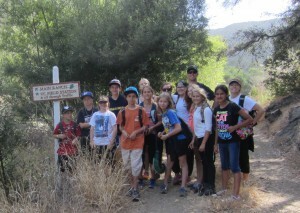 Each fall the sixth grade students participate on an outdoor education trip that parallels the earth science curriculum. The language arts curriculum includes basic reading skills taught through the reading of short stories as well as literary analysis through the reading of class novels. In addition, there is a strong grammar component to the course that reinforces the parts of speech, proper usage and grammar rules. Sixth graders have weekly spelling and vocabulary lists through which they learn spelling rules, Greek and Latin roots, recognizing meaning through context, and how to incorporate these words into their writing. The sixth graders work on developing their skills in the writing of different types of essays such as the narrative, the descriptive, and the persuasive essay, and how to answer an essay question on a test. In addition, they continue to develop their understanding of the structure of language, tools of expression, and forms of written communication in all subject areas. Integrated into all areas of the sixth graders’ experience is learning and using a variety of study skills such as note-taking, time management, organizational techniques, test taking skills, reading context clues, analogies, outlining and using the computer as a learning and study tool. 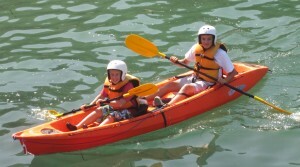 An important part of the sixth grade program is the development of leadership as a personal quality. The sixth graders are given various duties, positions and projects at the school that allow them to learn and practice the attributes necessary to lead effectively through action and words. Public speaking is a key component of our leadership training.